Where some may see flat, static narratives, I see a spectrum of tonal gradations and realities. What I am creating is literally black portraiture with ballpoint pen ink. I’m looking for that in-between state in an individual where the overarching definition is lost. 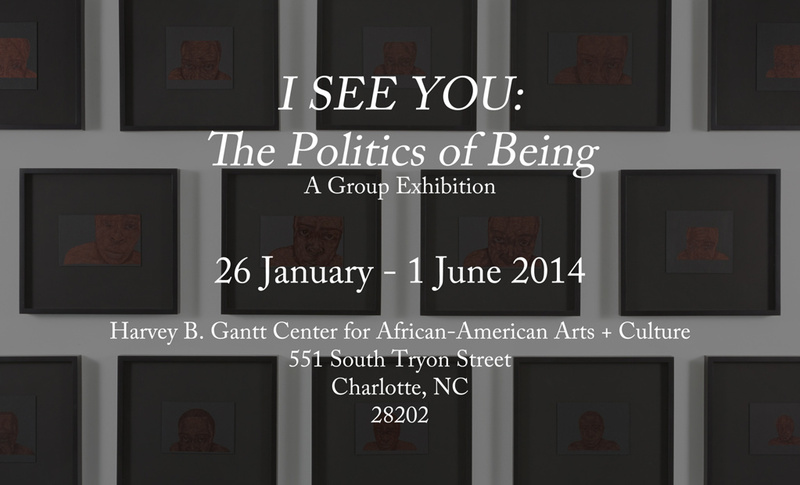 Odutola is also taking part in the I SEE YOU: The Politics of Being exhibition. 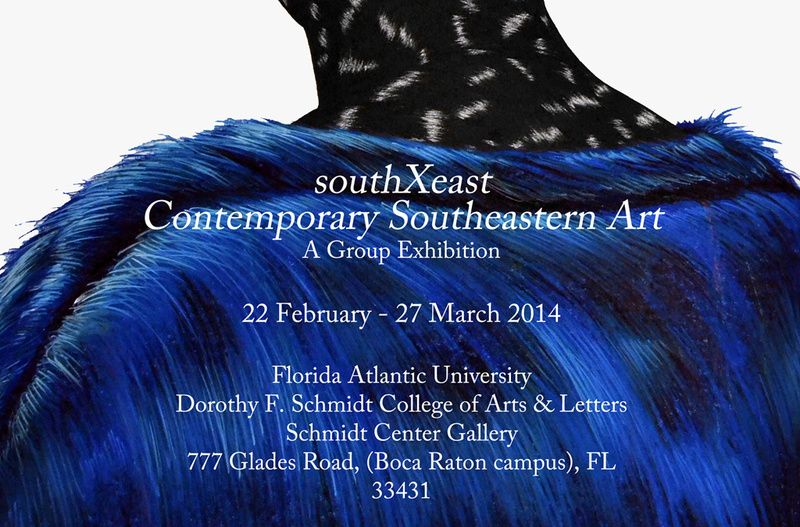 The exhibition presents the work of six contemporary artists who expand the constructs of female identity in the 21st century. Surveying the range of ideas and illusions of the feminine mystique, this exhibition explores how women of the African Diaspora are seen, from their perspective and through the eyes of others. Juxtaposing historical ideologies and the contemporary, and self-presentation and imposed representation, the viewer is centered within a global community of image making and identity from a female perspective. Whether through implications of the body, or figurative representations of women, this mixed-media exhibition explores the artists’ desires to deconstruct and redefine history, identity and culture. Odutola also took part in The Art Assignment series. The Art Assignment is a weekly PBS Digital Studios production hosted by curator Sarah Green. They visited Toyin Odutola in New York where she is based where they received the challenge to create a GIF! But not just any GIF–it must articulate something intimate that is indispensable to you. The series takes you around the U.S. to meet working artists and solicit assignments from them that we can all complete. Toyin openly shares her process on social media. Follow her on Instagram, Faccebook, Twitter, her official website and her tumblr where she blogs her work; providing insight for her audience and a direct reference point and living archive for herself. This entry was posted in Art, Events, Exhibitions, Nigeria, Paintings and tagged NOWNESS, Solange Knowles, The Art Assignment, Toyin Odutola. Bookmark the permalink.